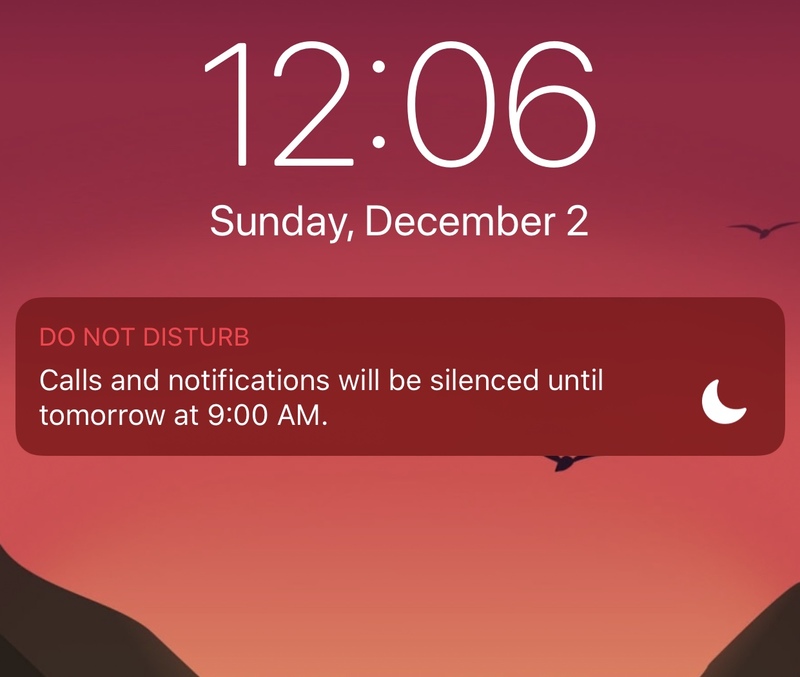 Your iPhone comes with a feature known as Do Not Disturb that can help mitigate the influx of notifications when using your device or sleeping, but have you ever wished you could minimize interruptions while using specific apps? 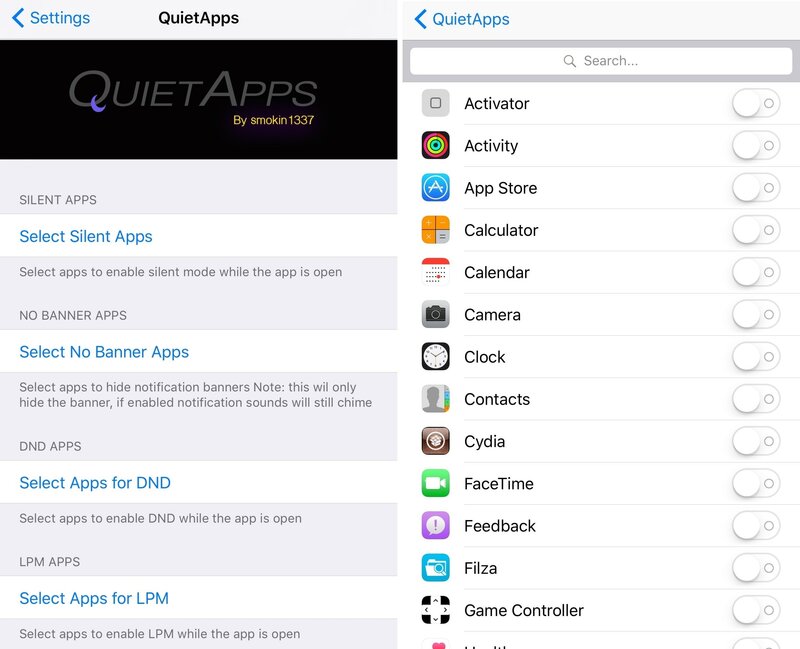 If so, then we advise checking out a powerful new jailbreak tweak called QuietApps by iOS developer smokin1337. With it, you can configure a plethora of convenience options on a per-app basis. Tapping any of the options above displays an AppList sheet of every app installed on your device. From there, you can toggle individual apps on or off to denote how the setting impacts your use of that specific app. 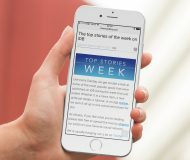 As you might come to expect, QuietApps would be particularly useful in full-screen games or video playback apps. With it, you can prevent banners or sounds from interrupting your gameplay or video-watching experience. Moreover, you can use the Low Power Mode function to reduce power consumption in specific apps, such as the power-hungry Pokémon GO game. 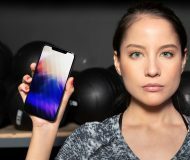 When it comes to configuring QuietApps, each person will have their own unique way of setting up their device depending on usage. That said, your mileage may vary from mine concerning what you’d want to use the tweak for. 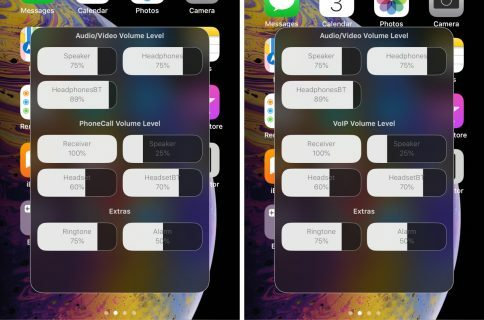 If you’re interested in trying QuietApps for yourself, then you can download it for free from Cydia’s Packix repository. The tweak works on all jailbroken iOS 10 and 11 devices. 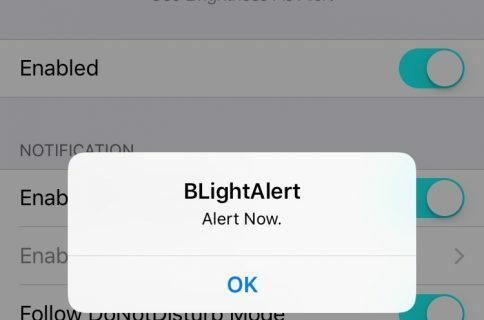 How will you configure QuietApps? Let us know in the comments section below.